Wine 2.0 is finally here, and with it new features, and a new development release schedule for Wine. It’s a new year, and a new future for the Wine (Wine is not an emulator) Project. The group recently released Wine 2.0 with over 6,600 changes, including support for Microsoft Office 2013 and the ability to use 64-bit apps on macOS. 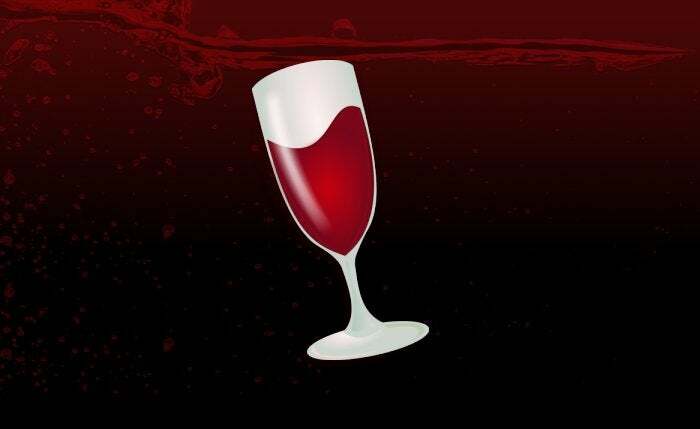 Wine 2.0 is part of a planned annual release cycle for the compatibility layer that allows Linux and macOS users to run some Windows applications on their machines. Wine 2.0 follows the release of Wine 1.0 way back in 2008, though various iterations of Wine 1.0 have rolled out since then. The first release candidate for Wine 2.0 became available in December. The new version of Wine adds a wide variety of improvements to graphics, text and font support, and Direct3D. The macOS graphics driver, for example, now supports a “Retina” rendering mode to make Windows applications look better on Mac retina screens. Wine’s graphics card database is also better able to recognize more graphics cards and Direct3D 11 feature levels, which is great news for Linux gamers who rely on Wine to play Windows-only games. More support for DirectWrite—a Microsoft API for text layout—supports niceties such as the drawing of underlines and support for COLR/CPAL color fonts. You can now embed fonts within PDF files and RichEdit support for lists with bullets or numbers. A lot of Wine’s new support features sound fairly bland with “under the hood” features, but the overall benefit should be a better-functioning compatibility layer. There’s also more to come. The Wine Project says the next development cycle will include features such as the Direct3D command stream, Android graphics driver support, and USB device support. If you don’t see Wine 2.0 available yet for your particular flavor of Linux it should show up in the coming days. The Wine Project says it is currently building binary packages for each of the distributions it manages.